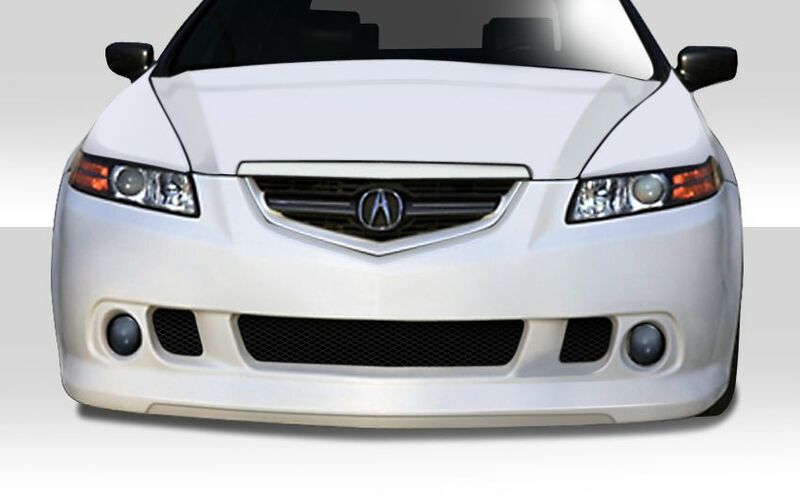 Welcome to the Duraflex Body Kits Acura catalog. 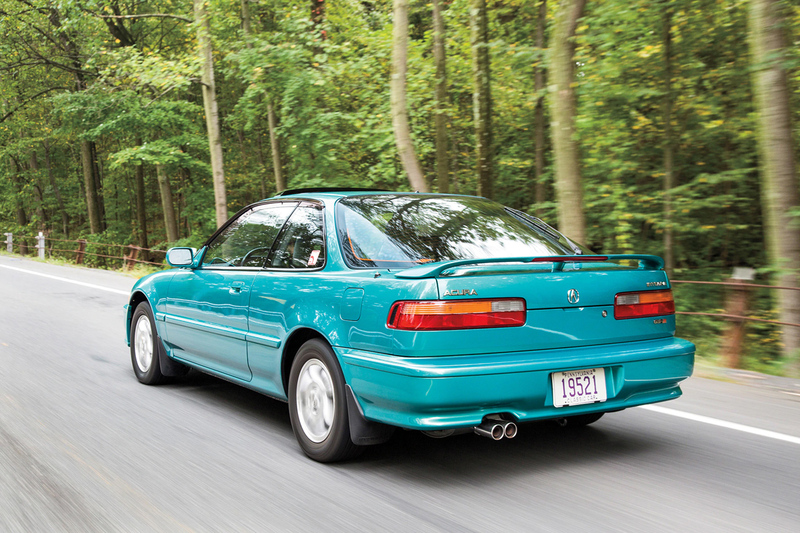 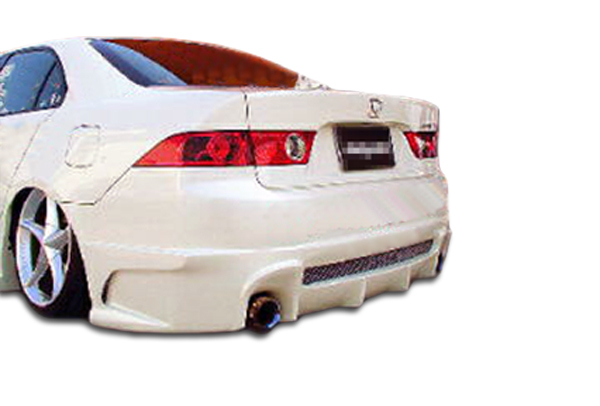 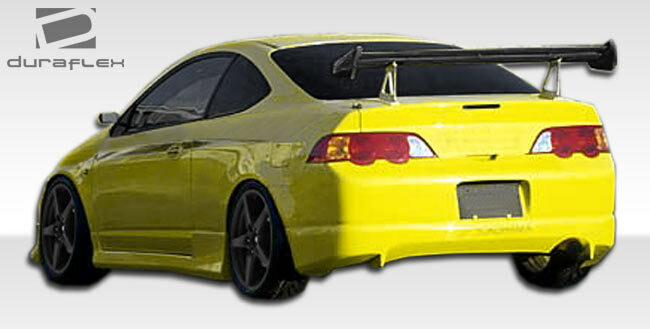 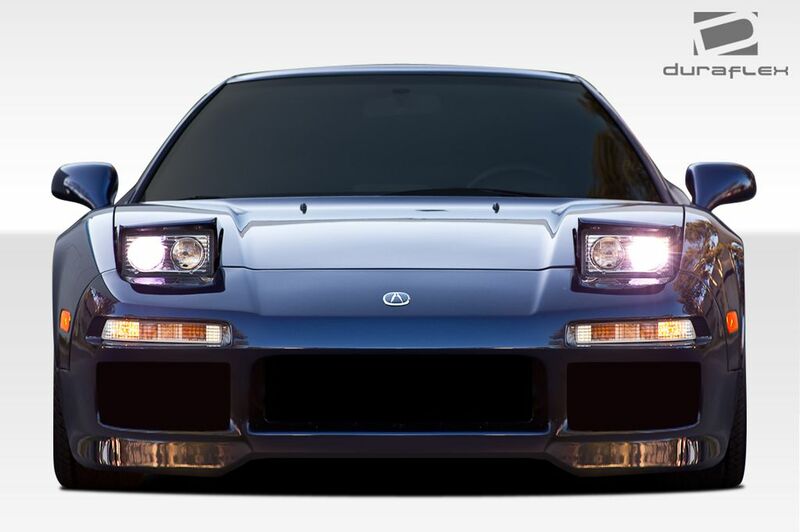 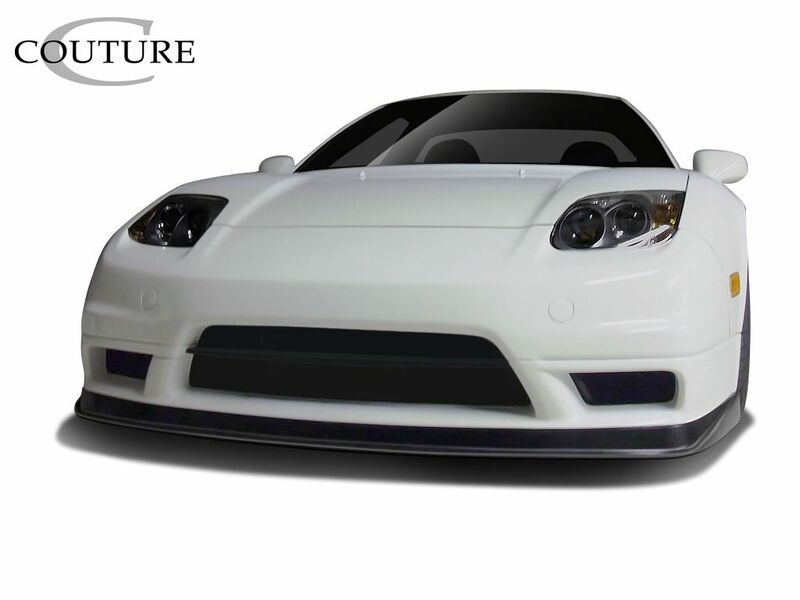 We offer a vast selection of body kits for Acura Models such as Integra, NSX, RSX, TL, TSX and more. 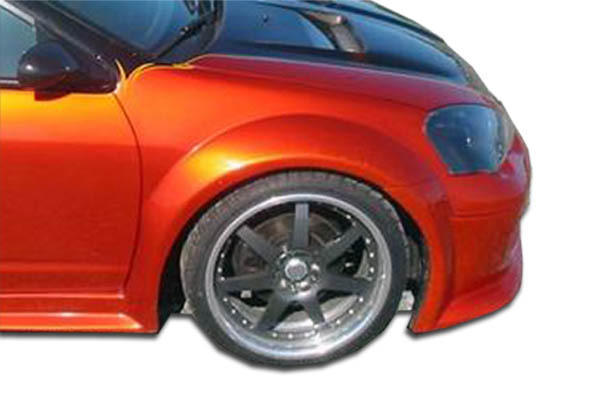 We offer products including complete body kits, front and rear bumpers, add on bumper lips, fenders, side skirts, spoilers and more. 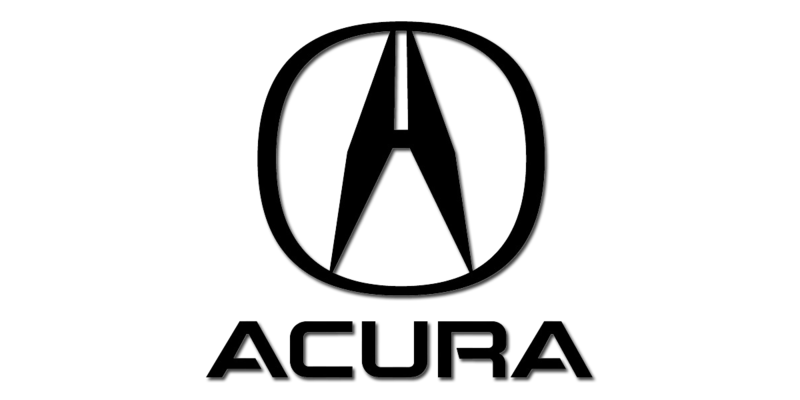 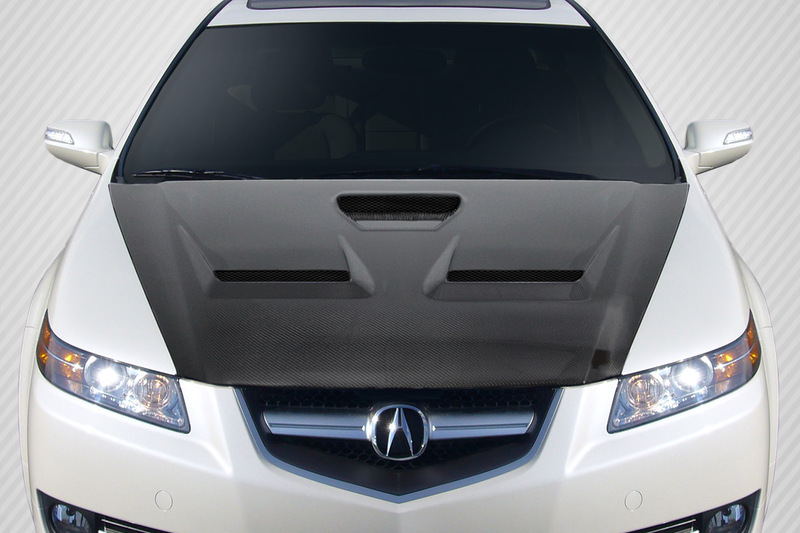 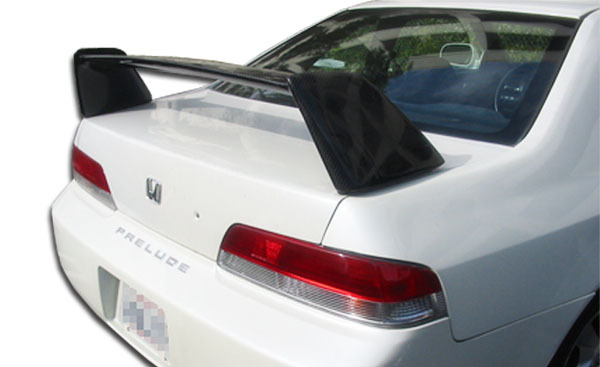 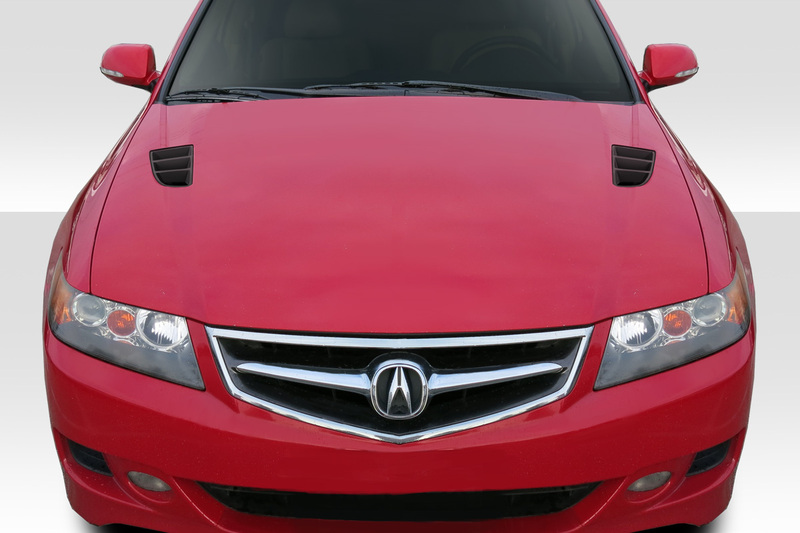 Additionally we also offer a whole line of fiberglass and carbon fiber hoods for Acura models. 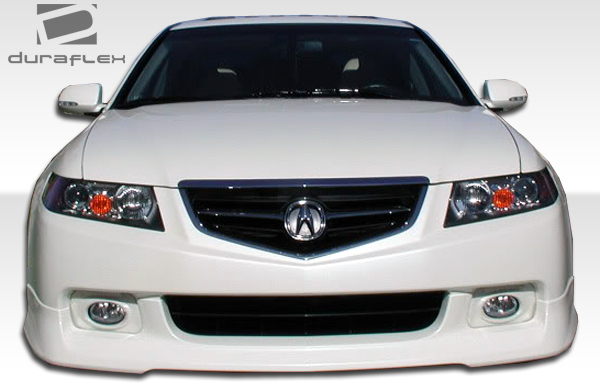 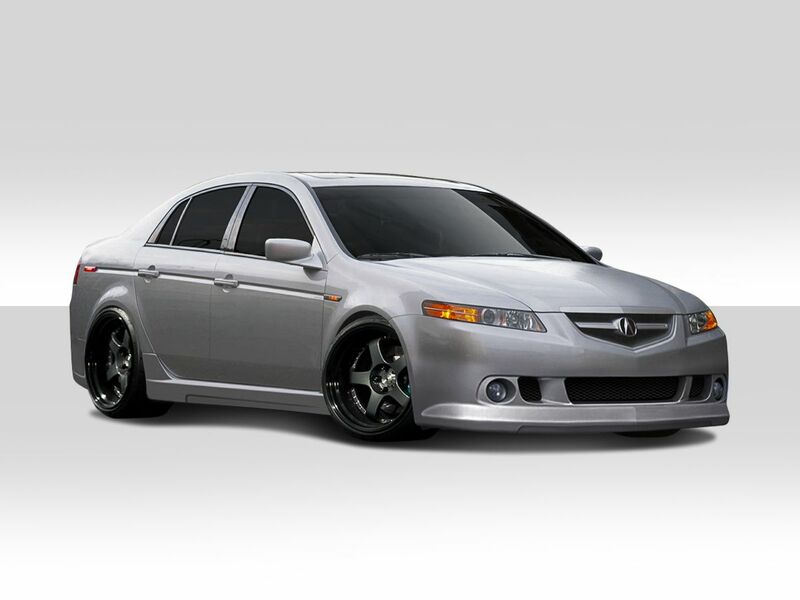 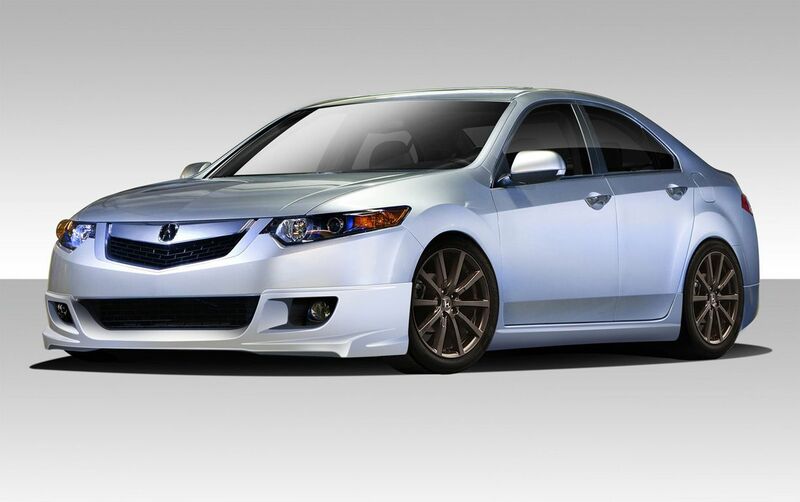 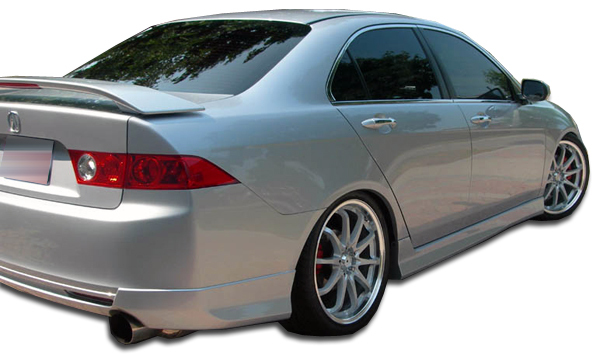 If you are in the market for an Acura body kit we have you covered! 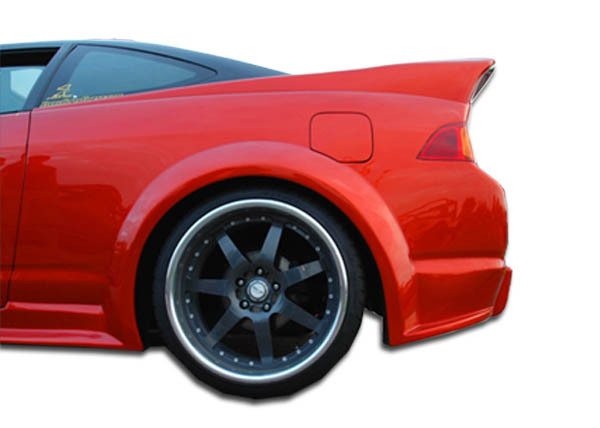 Since 2009 Driven By Style has been a leading retailer of Duraflex body kits. 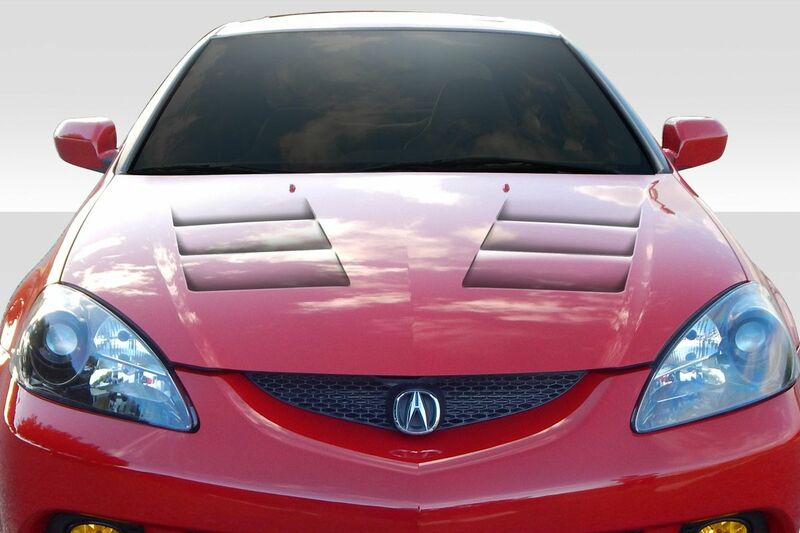 Our staff is experienced and knowledgeable and can give you excellent service when shopping for an Acura body kit. 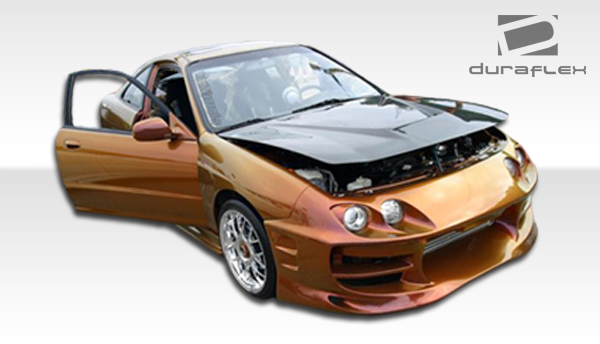 Additionally we guarantee the lowest price on duraflex body kits. 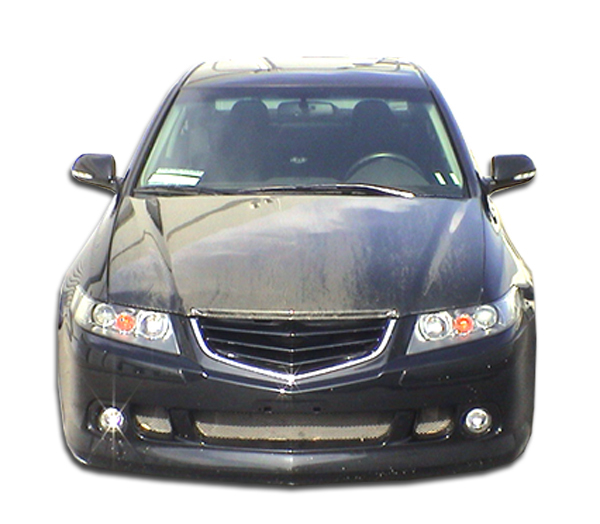 This means that if you find a cheaper price simply contact us and we will match or beat it.